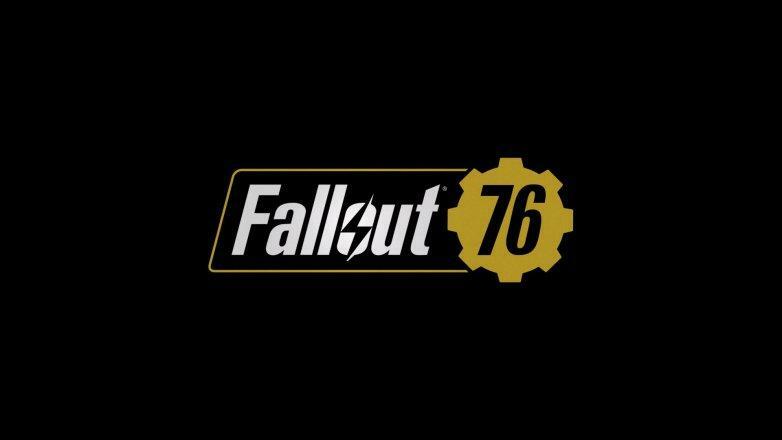 When is Survival Mode coming to Fallout 76? When can we test it? Lock and load! We’re gearing up to release the Survival Mode Beta on March 26, which is a new, more competitive way to play Fallout 76 that’s separate from the main game, has fewer player vs. player (PVP) restrictions, higher stakes for PVP combat, and even a permanent XP bonus. We’re also implementing scoreboards that you can use to earn bragging rights, as well as new weekly challenges that have legendary rewards. They also detailed what the mode is intended to be.